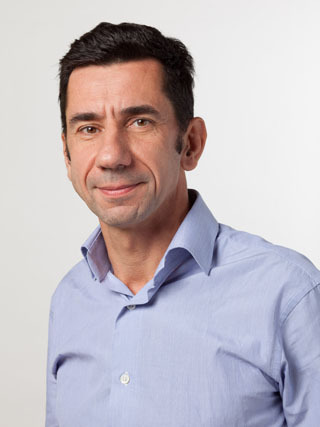 Pierre-Antoine Vacheron, 48, has been leading Ingenico activities in Europe – SEPA, including Ingenico Payment Services since April 2011. He joined the company in March 2009 as Group chief financial officer. Pierre-Antoine is also chairman of the general assembly of EPASorg. EPASorg is an international organization, developing and promoting open standards for card payments. Before joining Ingenico, Pierre-Antoine held various positions as chief financial officer, notably in the retail industry. Pierre-Antoine started his career in 1994 at the French Treasury. Pierre-Antoine is graduate of Science Po Paris (Institut d’Etudes Politiques de Paris) and of the French Ecole Nationale d’Administration (ENA).